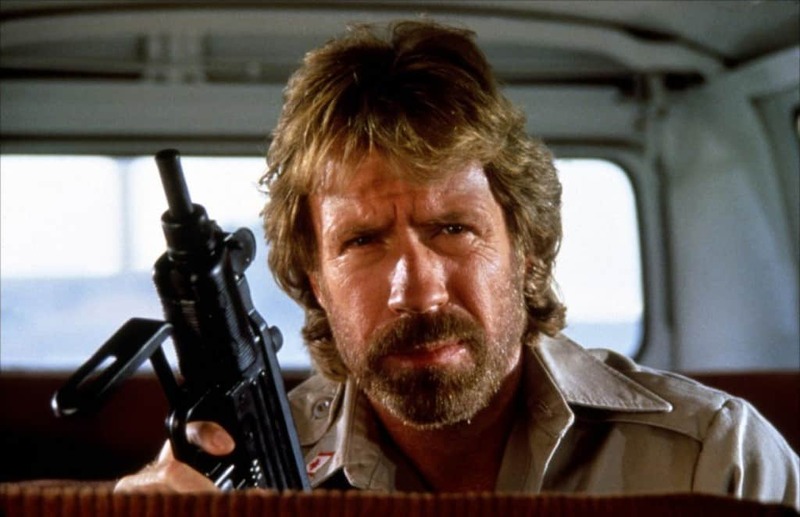 Chuck Norris remains an icon and action hero to the entire world, despite the number of satirical facts and the internet memes and jokes that have been created in his honor. The man has remained a superstar, even though his film career has basically come to a conclusion. How much do people actually know about this mullet-wearing man and everything he has done? 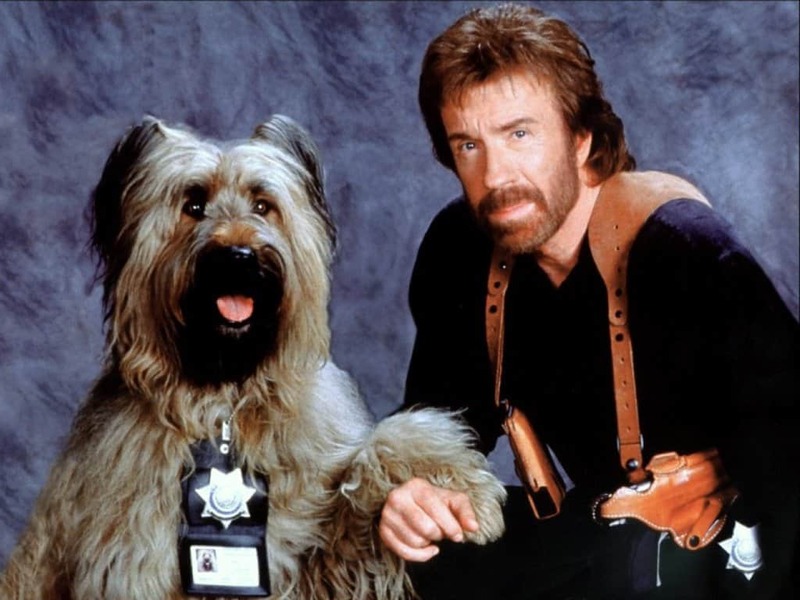 Apparently not a lot, as most things on the internet about Norris are fake stories and jokes. 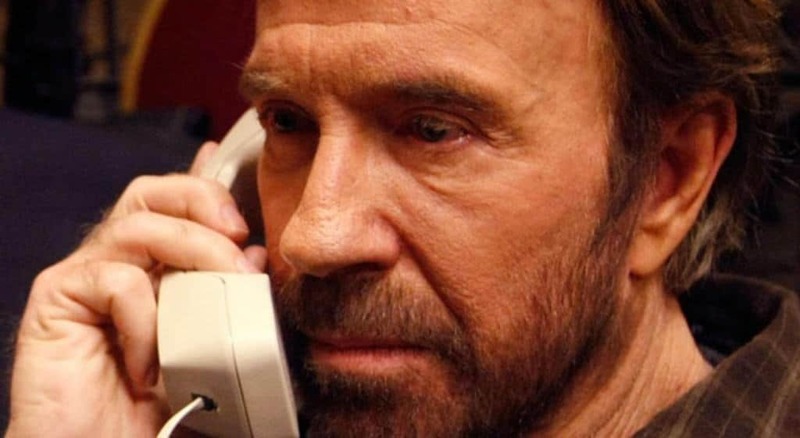 Here are ten crazy brutal things about Chuck Norris. 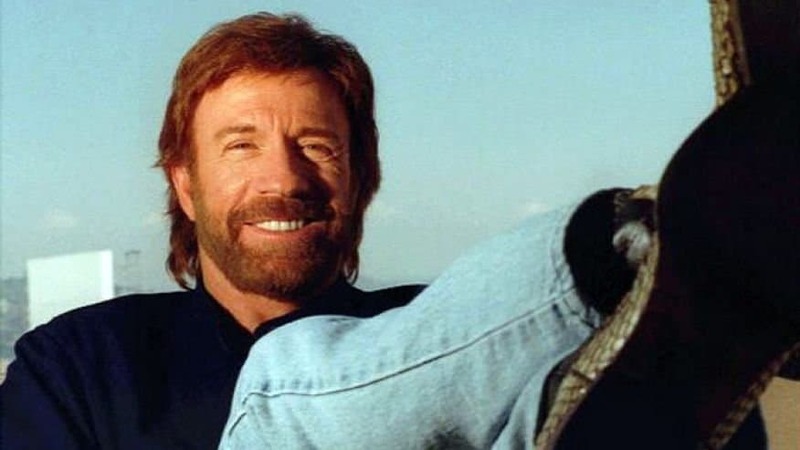 Chuck Norris did not learn all of his action movie stunts from trainers. 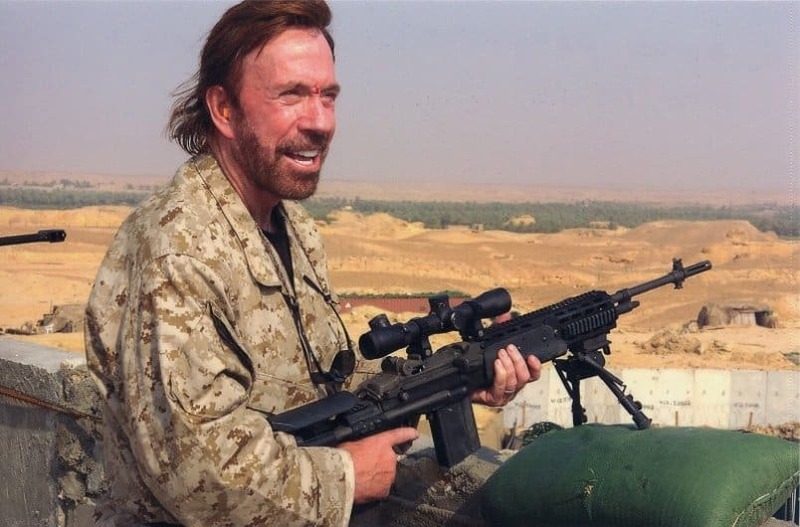 He actually spent four years in the US Air Force before gaining fame as a martial artist. Despite his fame and image today, Norris never had a happy or exciting childhood. His father was an alcoholic that went on binges lasting for months. He was shy, un-athletic, and pretty mediocre in school. He actually received all of his martial arts training while stationed in South Korea as an air policeman for the US Air Force. His real name is actually Carlos Ray Norris, but he received the nickname after he began his training in Tang Soo Do, which led to him founding Chun Kuk Do, a form of Tang Soo Do. 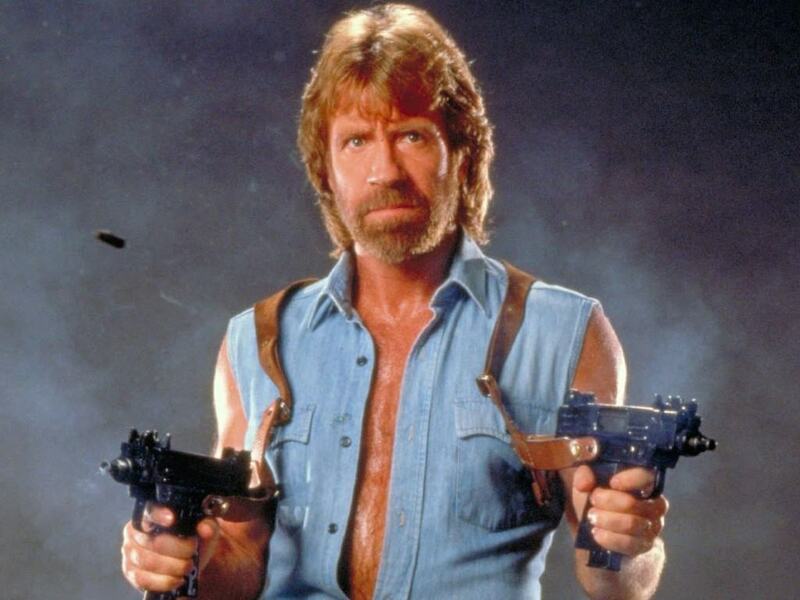 Norris did not only spend his career on screen. He also taught karate to Chad McQueen, Steve McQueen, Priscilla Presley, Bob Barker, Marie Osmond, and Donny Osmond. 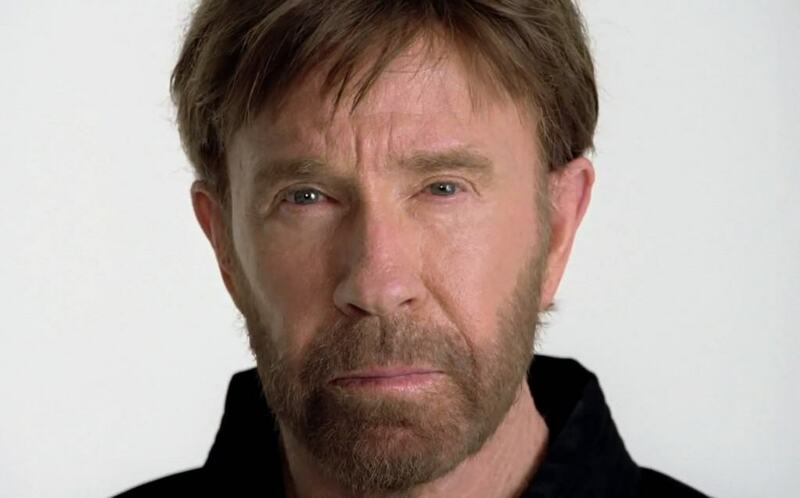 Norris rose to fame in 1990 after he was the first westerner in the history of Tae Kwon Do to receive an 8th Degree Black Belt Grand Master ranking. On July 1, 2000, Norris received the prestigious Golden Lifetime Achievement Award from the World Karate Union Hall of Fame. Way of the Dragon, which is titled Return of the Dragon in the US, is the film that launched his acting career. He starred opposite Bruce Lee. 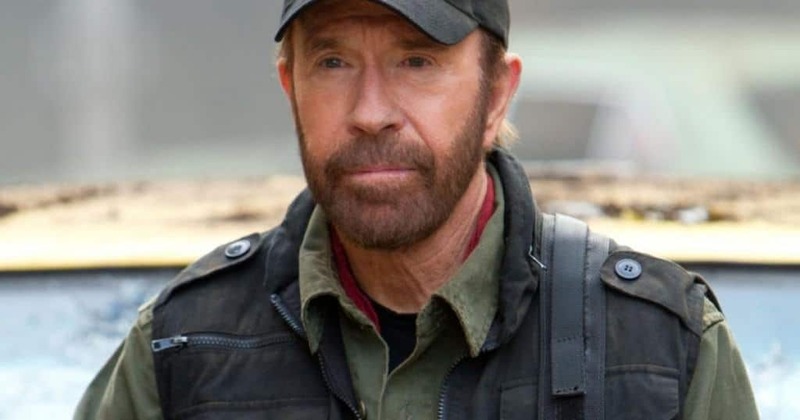 Norris took part in an extramarital affair sometime in the early 1960s, which led to the birth of his daughter Dina. He only met her when she was 26, though. 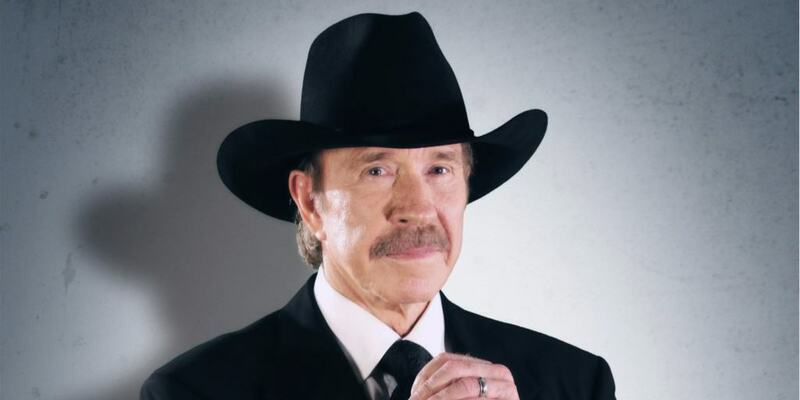 Norris is known for contributing to charity organizations such as Fund for Kids, Make-A-Wish Foundation, and the Veteran’s Administration National Salute to Hospitalized Veterans.